Guest posting is important to raise your blog popularity as well as traffic. Guest posting will also help you to build solid reputation in your niche. However, sometimes bloggers have difficultly to submit their guest posts because most of their articles are getting rejected by the host blogger. Here are 6 tips to write and submit guest post that will get accepted immediately: See How Do You Benefit From Guest Bloggers? Before writing your guest post, you have to know and understand the theme of the host blog. You can’t submit guest post that even slightly irrelevant with the theme of the host blog. 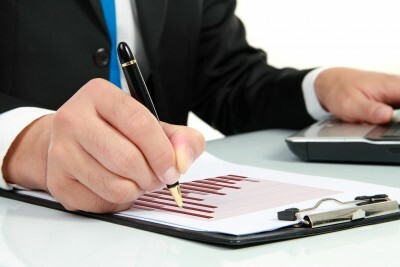 That’s why you need to know in detail about what your host blog is writing regularly. Make sure to read at least 10 posts from the host blog before you begin writing guest post for that blog. Make sure that the article that you write is relevant with the theme of the host blog. It is better for you to find the topic that your host blog doesn’t write often. It will increase your chance to get accepted. Every host blog has different guest posting rules that you must adhere. One blog can be very strict with their guest post, while another blog can be very tolerant with almost any kind of guest article. Be sure to follow the rules and guidelines posted on the host blog before you begin writing. Failing to adhere to the rules will guarantee rejection from the blogger. That’s because you literally offend the blogger by disregarding his guest posting rules. The best guest post that will get accepted quickly is the guest post that follows guidelines from the host blog. It is also a good idea for you to know about the reader of the host blog. It means that you should feel the “atmosphere” of that blog first before you begin writing your guest post. You will do this by observing comments made to that blog. 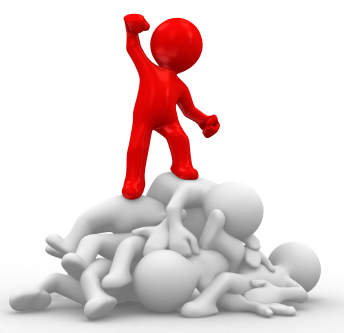 You will observe about how the readers react to the content of that blog and how they interact with each other. From the comments on that blog, you will find something that the readers of that blog like, as well as something that they dislike. What you should do is to understand about the readers of that blog and write your guest post for the readers. It is necessary for you to know about what they like first. Remember that writing guest post is not the same as writing article that you will submit to article directory. You have to write better article. You even should write better article from what you regularly write in your blog. By writing better article, you have higher chance to get accepted by the host blog. The first concern here is the length of your article. Of course, you can’t submit 400 words article as a guest post. At least, not many blogs will accept such a short article. If you want to raise your chance for getting accepted, aim for 1000+ words article if you want to submit your guest post to popular blog. Usually, article that has 550+ words in length will get accepted easily by less popular blog. See Also: Difference Between Short Length Post Vs Length Posts – What’s Best? The last tip will be about the content of your article. Most bloggers will accept guest post that offer fresh and unique idea related to their blog topic. If you can offer your fresh and unique idea in your guest post, you will have higher chance to get accepted by the host blog. That’s because that’s what most bloggers want from guest bloggers. They want fresh and unique article that will help to attract more interest of their readers. Sometimes, writing guest post is not as simple as you think. You have to meet the taste of the host blog if you want to get accepted immediately by the blogger. This is what makes many bloggers hesitant to start guest posting. However, if you follow the tips above, you will have higher chance to get accepted by the host blog. This is a guest post by Jo Alfred. He had a passion for watches right from his childhood but as he saw and read more, his passion grew even more. Nowadays he is fond of suunto military watches. He occasionally blogs too about various GPS watches on his blog GPS Watch Reviews. guest posting is one of the best idea for professional blogger to get more traffic in their blog. but now a days it does not work as well, because of transferring the site. most of the time admin does not allow the other blog link. in that case what can we do now. please show me the right way to publish a good content in the guest posting sector. 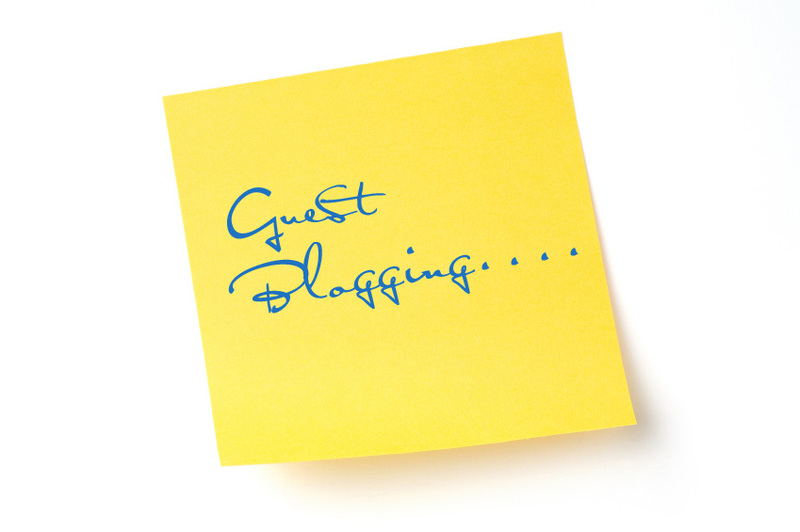 Guest blogging is a very useful online marketing venture that benefits both the blog owner and guest blogger. Your tips can really help the potential guest bloggers to stand out from the competition. Thanks for sharing the info. This article is really great.I will follow the tips explained above to make my guest post more informative and interesting…..thanks again…. nice, but i can’t understand first thing, Blend your article with the blog theme.